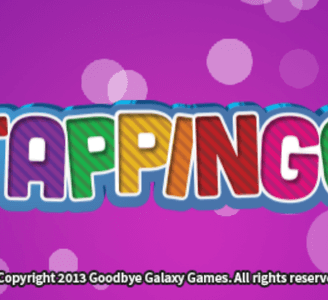 Tappingo is an awesome new puzzle game, in which you create small pictures by solving puzzles. Your goal is to solve each puzzle picture by making all the numbered blocks extend into lines of the correct length. The number on each block indicates exactly how long the line needs to be. Tappingo runs perfectly in Citra. There have been no graphical problems, sound problems, or lag problems. All of the puzzles I have tested have been consistently at 99%-100% at all times. I have not tested every puzzle but I have tested about 1/4th of them including some of the more complicated later ones and they have all been fine. It is not a very intense game and should run fine even on modest hardware.